Our take on the classic retro electronic organ. 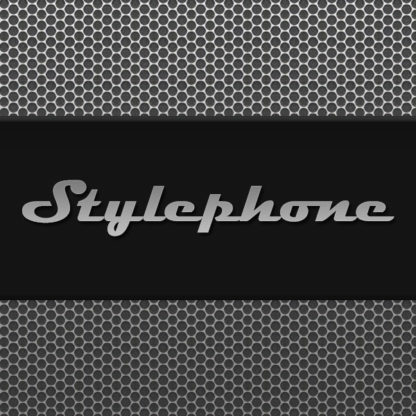 The original electronic organ of 1968 brought into the modern realm of virtual instruments. 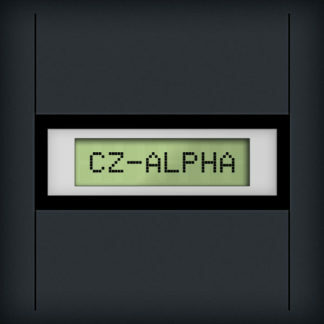 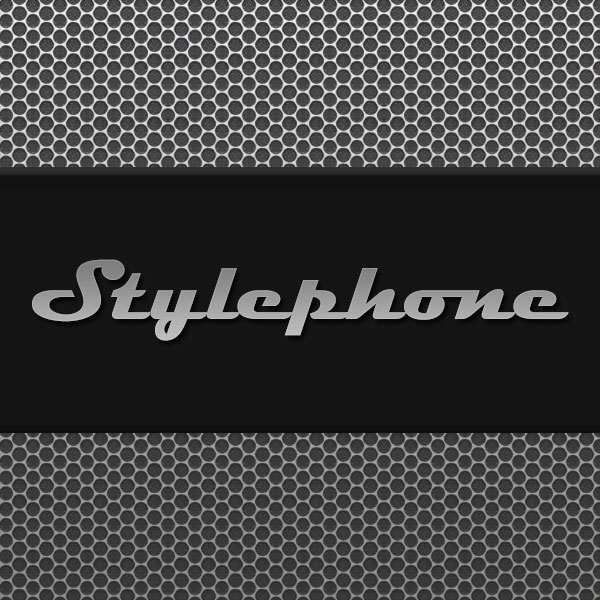 The Stylephone is a sample based Kontakt instrument that enhances the playability of the original Stylophone. 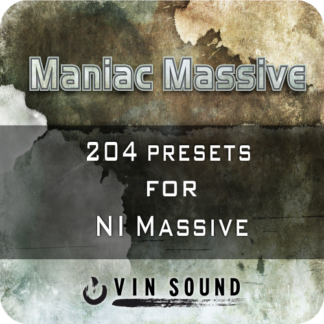 Some of the features include: increased key range to 3 octaves, polyphonic playing, legato scripting, round robin, chorus effect, variable vibrato, release triggers, key tap samples, and filters. 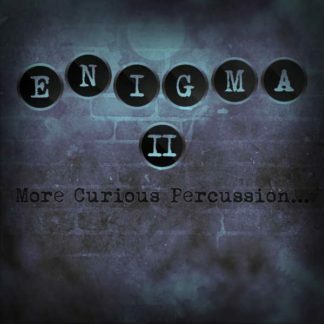 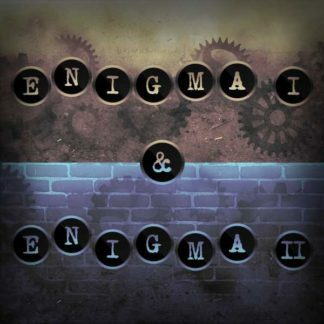 This library is a great companion to our Enigma percussion libraries. 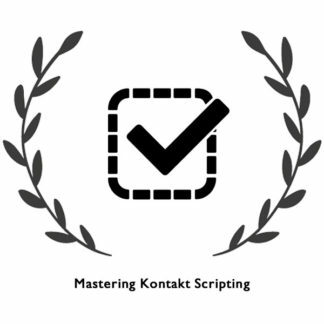 For those without Kontakt there is a 32bit VST version also included but this does not have any of the effects, legato scripting, round robin, or release triggers that the Kontakt version offers.